I love the times when we talk about videos because like this is more appropriate to the situation when you are in front of such a car and you can watch it from almost any angle as you can do this time with the Alfa Romeo Giullieta from the video from below. 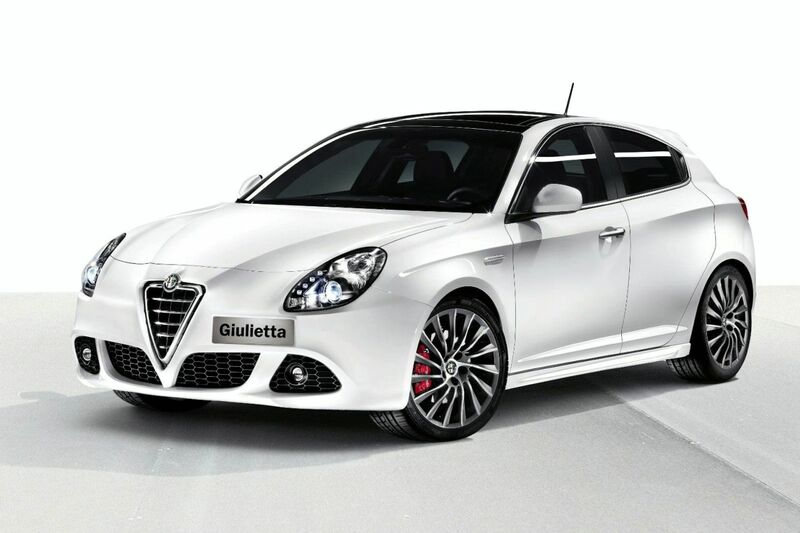 Also, this promo video is made in a very professional way with a lot of special effects and during the video, you can see the most important specifications of this Alfa Romeo Giullieta while it is walking through a city making it at the same time, very useful. 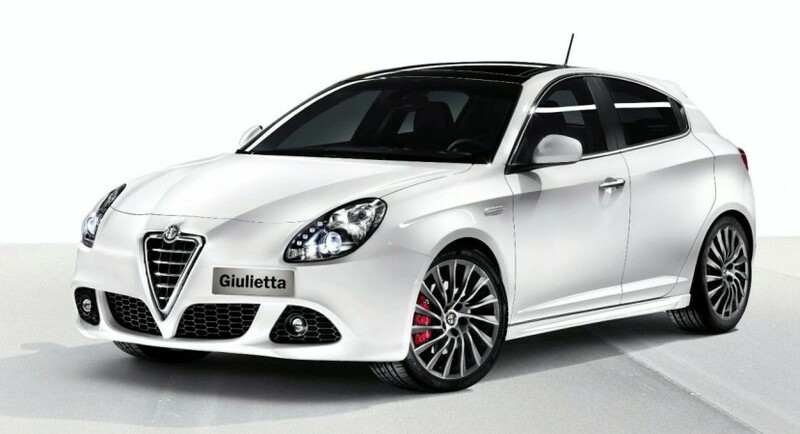 I don’t really know if you remember this but the Alfa Romeo debuted at the 2010 Geneva Auto Show so if you want further details, all you have to do is just a simple Google search and you will find anything you want about this Alfa Romeo Giullieta. All you have to do now is just to watch the video from below.